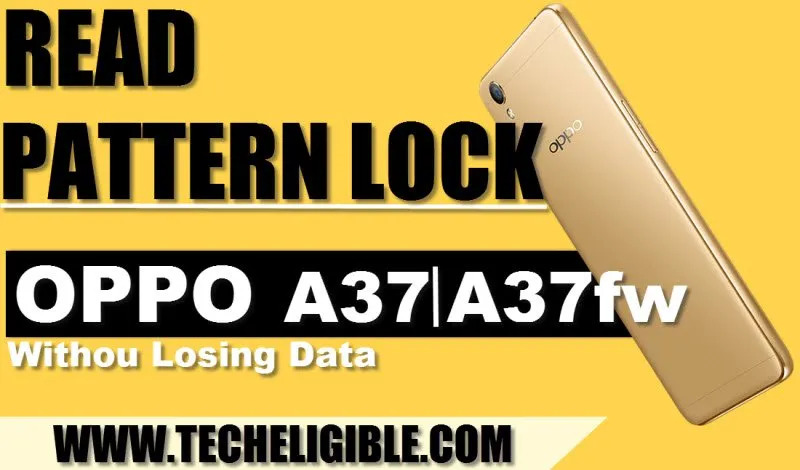 This is the best and easiest way to Read Pattern Lock OPPO A37, A37fw by Miracle software, you wont loss your any data by following steps or reading pattern, now you don’t need to hard reset or flash your device to break pattern lock or password. I hope this method would help you to get back your forgotten pattern lock. Note: This method has successfully been tested with OPPO A37, A37fw, you can try with your any Qualcomm CPU OPPO Devices. 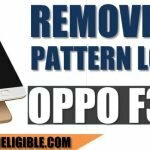 -Before we start, we need Computer to read pattern lock OPPO A37. 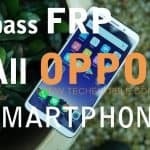 -Switch off OPPO A37 by pressing power key. -Now download software and driver for reading pattern lock. -Turn off “Antivirus” Software, other wise “Miracle Software” will not run. -Extract both downloaded software and driver. 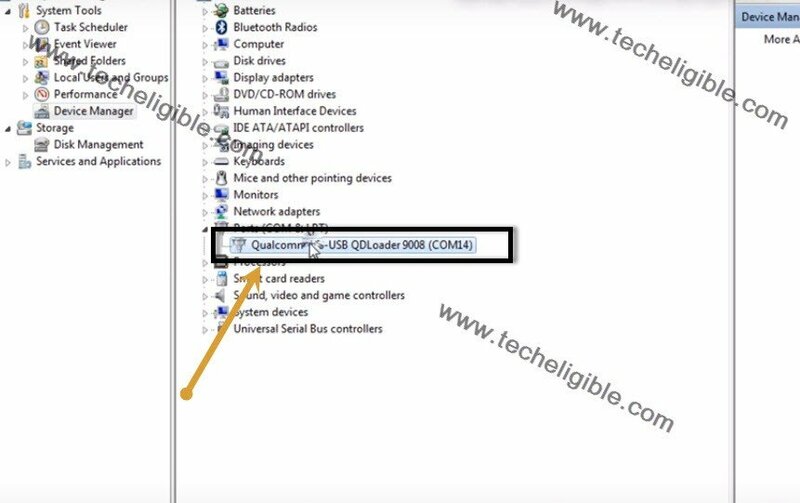 -Install “QDLoader HS USB Driver”. -Go to extracted folder “Miracle 2.58”. -Run as administrator “Miracle 2.58 Loader”. -After that, wait for a while until “Miracle Software” launch. -Go to > Qualcomm > Read/Format Flash. -Open “Device Manager” in your computer to check OPPO Driver. -While pressing both (Volume UP + Down) keys, connect deice to computer. Note: Make sure, you are connecting OPPO to computer while pressing both volume keys. -Keep pressing both volume keys for 8-9 sec, after that release keys. -Now you will be able to see “QDLader” driver under (COM&LPT) tab. -Now go to “Miracle” software. -Click on “PORT”, and select Port of connected OPPO device. -Now Select “Read Pattern”, after that click on “START” button to Read Pattern Lock OPPO A37, A37fw. -Wait few minutes until “Being Analysed data..” finish. 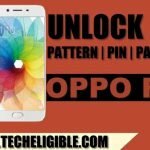 -After that you will be able to see “OPPO A37 Pattern Lock”. Same as shown in below image. -In above image the pattern code we’ve got is “74123659“. 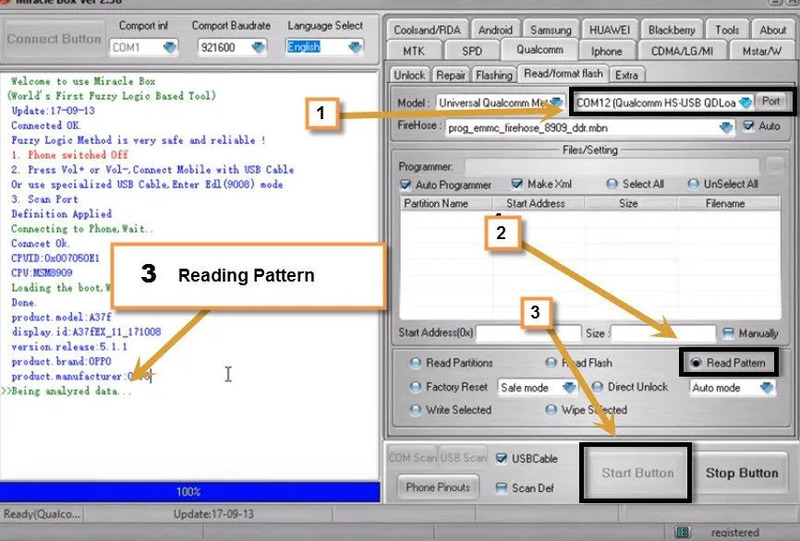 -See below image about, how to read Pattern Code. 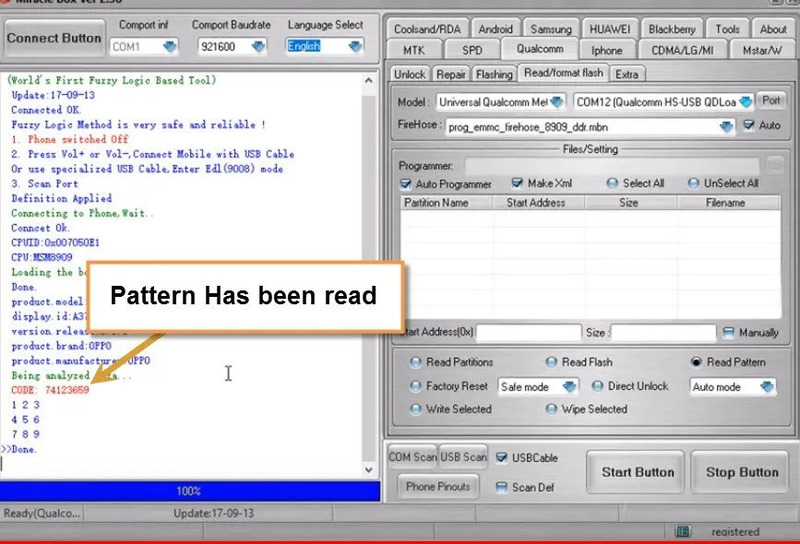 -Congrats, you have successfully Read Pattern Lock OPPO A37, A37fw. -Disconnect your device, and restart it. -After that put pattern code by following above example. 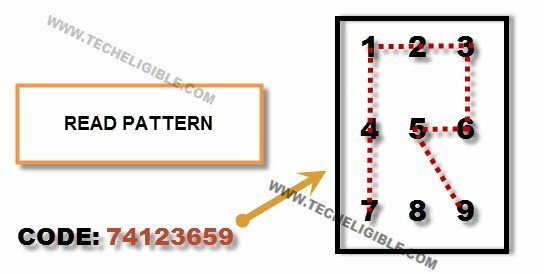 Note: If this method did not help you to read pattern lock, then you can unlock pattern just by clicking here. so how can a keypad phone be unlocked?